Who chooses a vacuum based on tools? Almost nobody. The tools are taken for granted, and it’s not until you’re at home trying to figure out how to clean something specific that you realize the right tool for the job would make a big difference. For some meaningful tool tips, we turned to Tom Gasko. Tom is the curator of the Vacuum Cleaner Museum in St. James, Missouri. He spends almost every day in a museum filled with every kind of household vacuum since vacuums were invented, and he has talked with many manufacturers’ engineers and product support teams through the decades. That makes him uniquely qualified to identify the best features of every vacuum and tool. Here are three vacuum tool tips he offers. Tip #1:  The Dusting Brush Can Be Your Best Friend. Use it for dusting hard surfaces like ceiling fan blades, wood blinds and baseboards. Trap the dust. Don’t spread it around with dusting cloths or feather dusters. Tip #2:  The Crevice Tool Can Save You Hundreds of Dollars. Never overlook the condenser coils on the refrigerator. By simply using the crevice tool to remove the dirt, pet hair, and dust, the condenser coils can do their job, and your fridge will live years longer than if the coils are neglected. 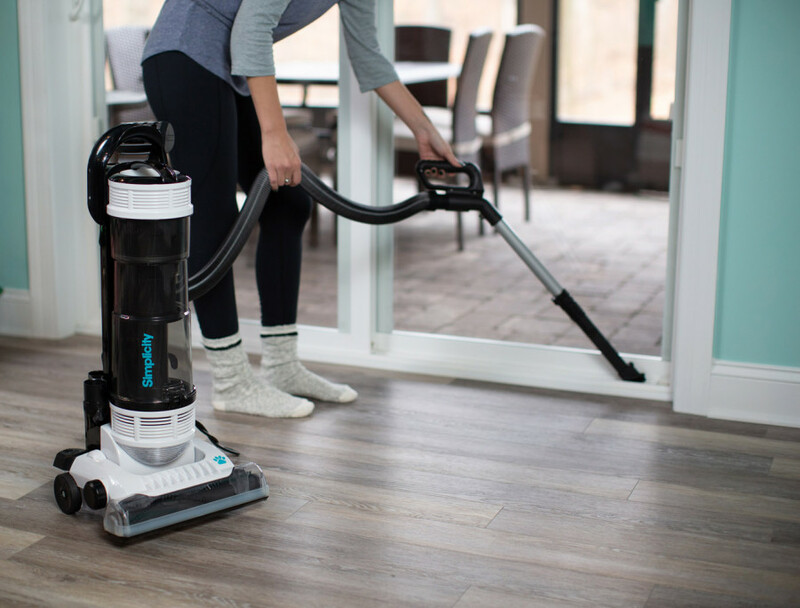 Tip #3:  There’s No Better Method of Removing Dirt and Dust from a Bare Floor than with the Bare Floor Brush Attachment. The bare floor brush picks up dirt where it sits and doesn’t push dirt around like a broom or dust mop. Bare Floor Brush attachments are easily obtainable and will fit the wand of most vacuums. Your local vacuum cleaner retailer will be happy to help if you don’t have this essential attachment. If you can’t wait for more tips from Tom, plan a trip to visit the Vacuum Cleaner Museum in St. James, Missouri. For more cleaning tips, visit our Simply Clean Articles page.